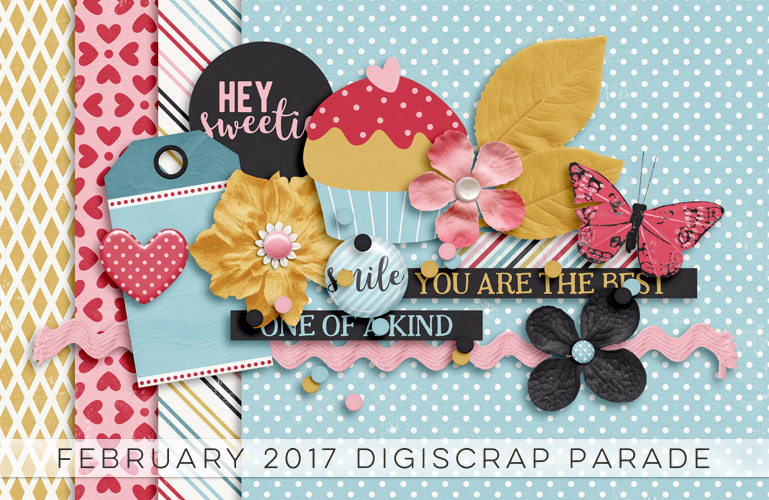 Welcome to the February 2017 DigiScrap Parade!! 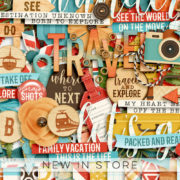 I have created a sweet little mini kit for you that I hope you will enjoy! 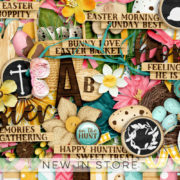 This coming weekend we’re kicking off our anniversary celebrations at Sweet Shoppe Designs and the whole month of February will be so much fun with beautiful new goodies and great sales so be sure to stop by in my store! 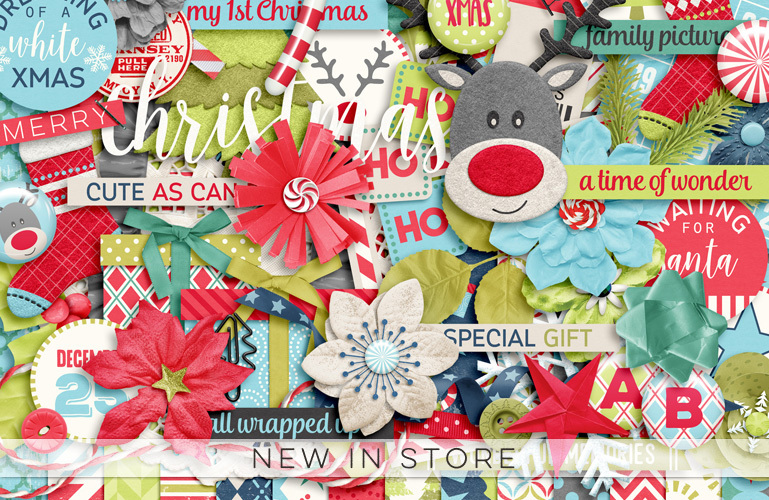 This week I have a beautiful new Christmas collection in store! Perfect for documenting this wonderful time of the year, especially when it’s your baby’s first Christmas! 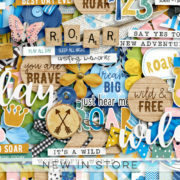 We also have a mega collab that is free with your $20 purchase! 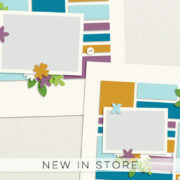 And be sure to check out the freebie you can pick up from me as well! 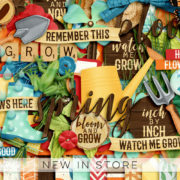 This week I have a fun new Halloween collection in store! 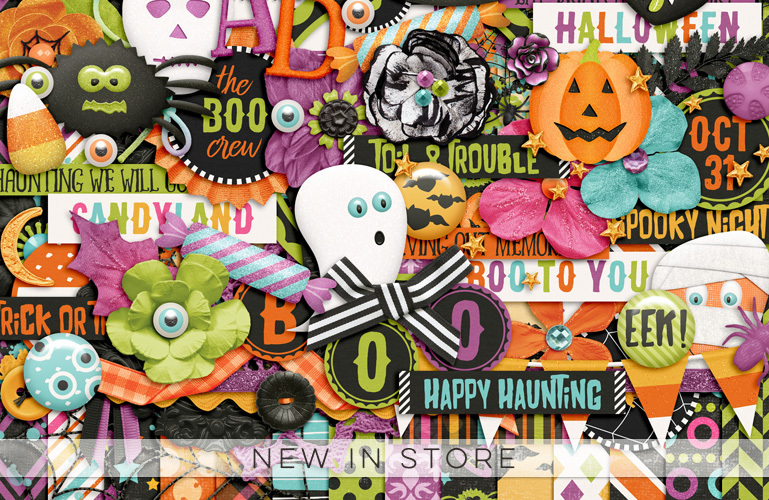 It’s packed with cute and spooky creatures and has everything you need to document your Halloween memories! 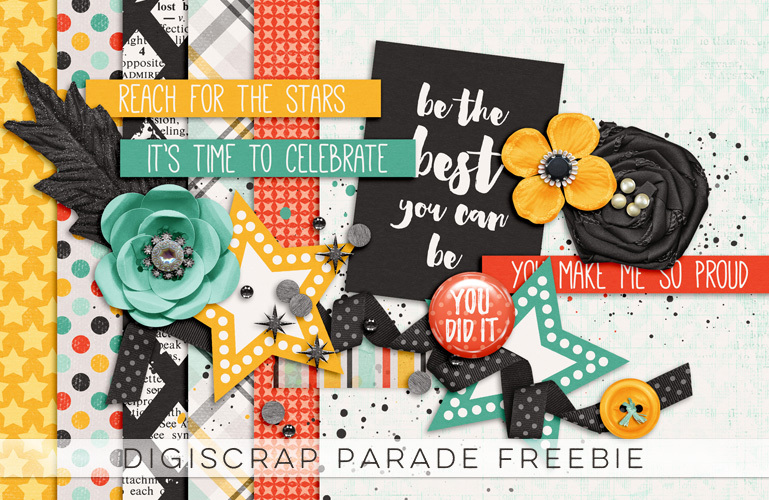 You’ll even get a template FREE when you buy the bundle!